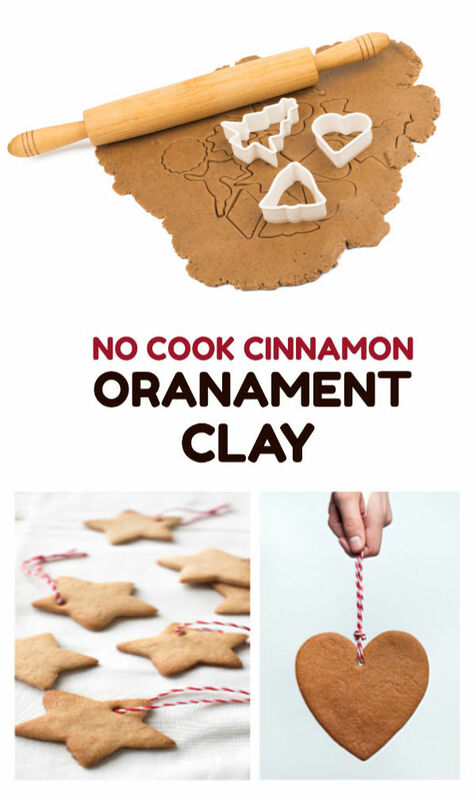 Here is a simple way to make amazing cinnamon ornaments for your Christmas tree this year. 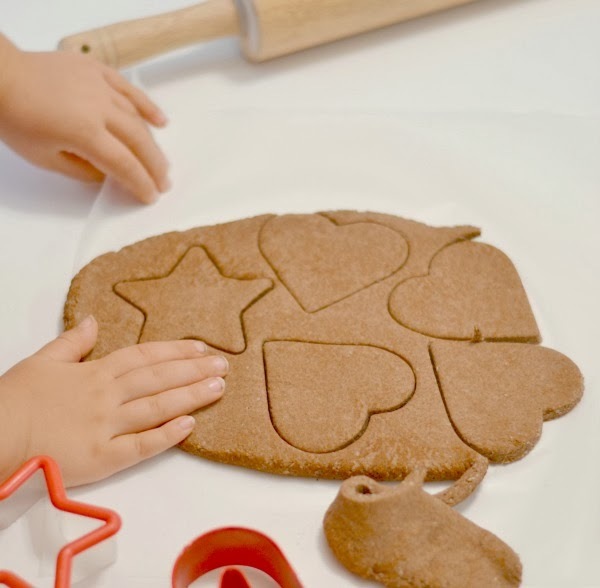 This recipe requires NO COOKING, takes mere minutes to mix up, and the ornaments will make your entire home smell just like Christmas! 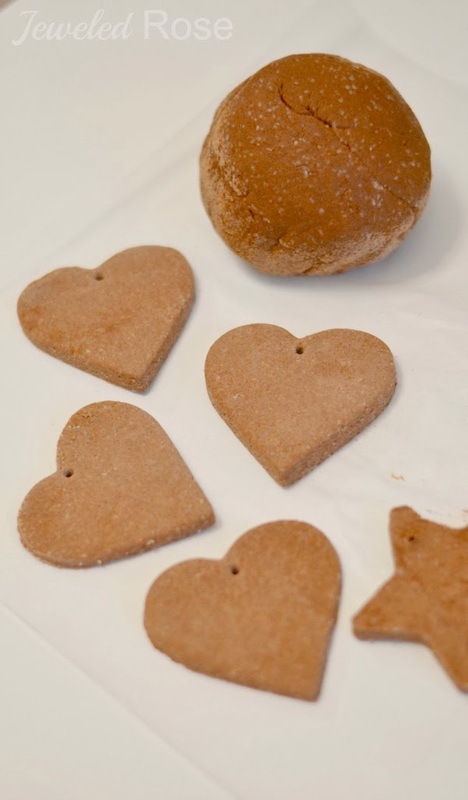 This recipe is so simple to prepare, and the ornaments smell amazing! I also love that kids can paint them once they are dry. 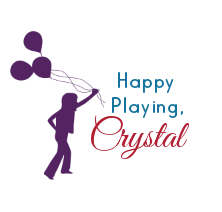 They dry naturally light in color, giving kids a perfect canvas to create! 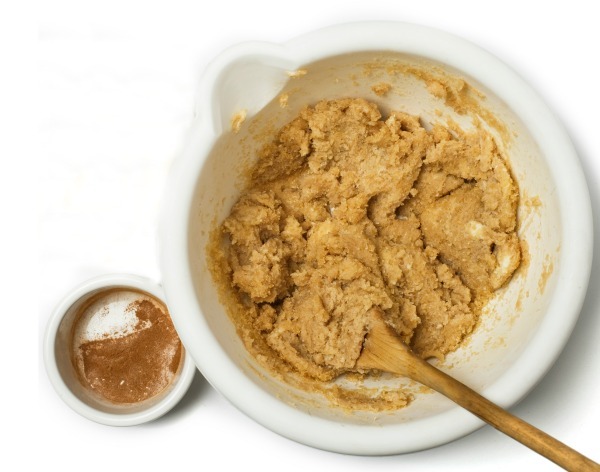 Once combined remove the dough from the bowl, and knead it with clean, dry hands. 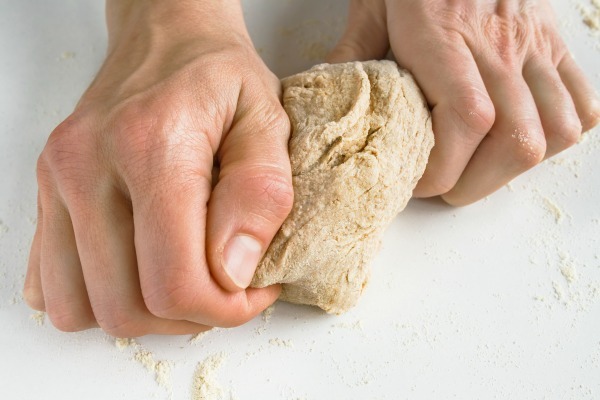 If the dough is a little sticky dust your hands with a bit of flour and knead. 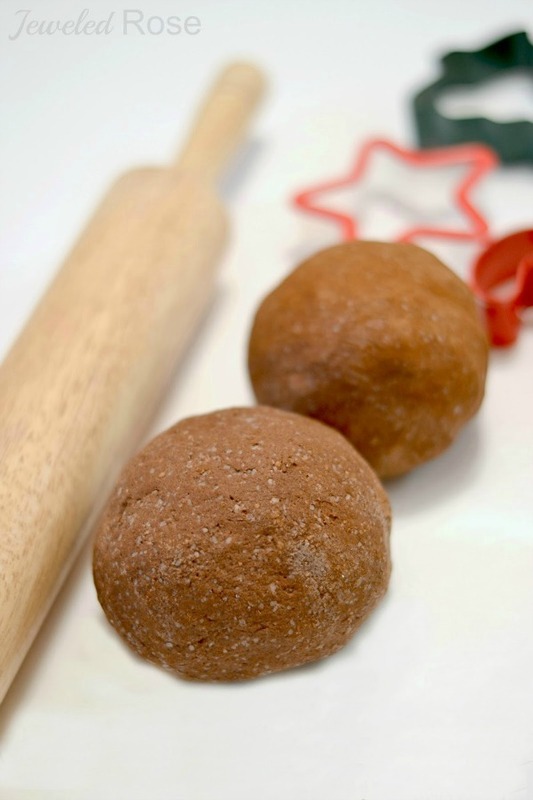 After a few minutes of kneading you will be left with amazing, cinnamon ornament dough. 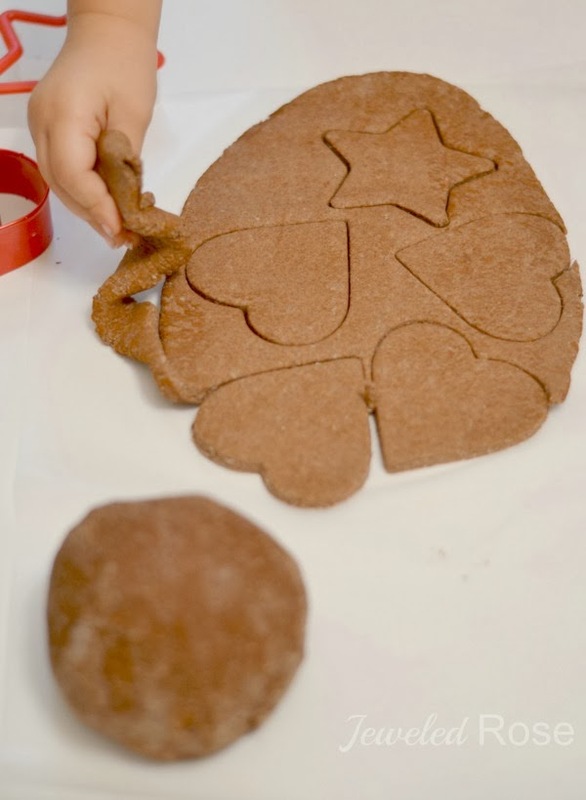 Give kids cookie cutters and rolling pins, and they will have a blast making their very own cinnamon ornaments. 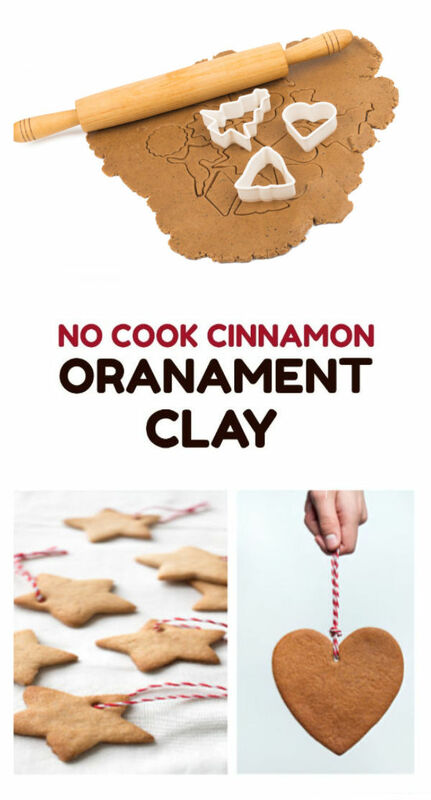 I recommend rolling the cinnamon dough out on wax paper to prevent sticking. 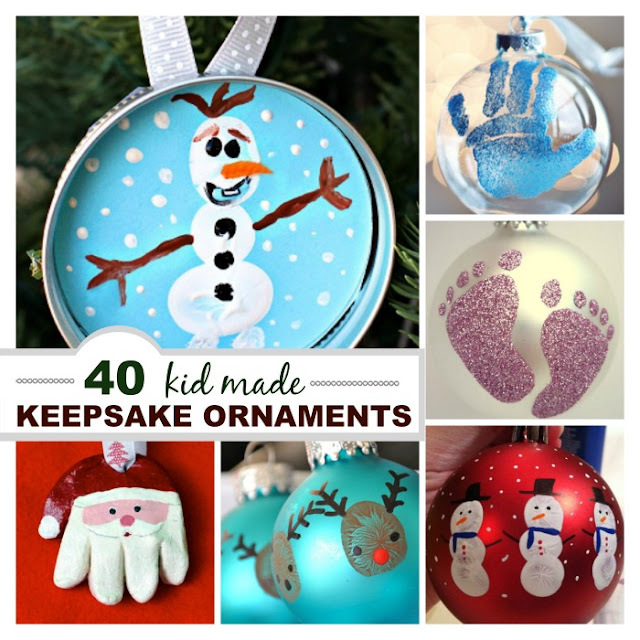 Be sure to pierce a hole in the ornaments before leaving them to dry. 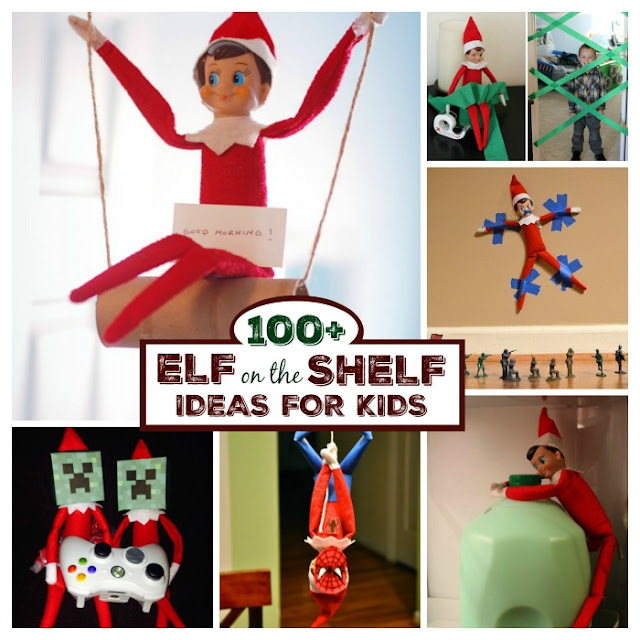 This makes stringing them on the tree much easier! To do this we used the end of a drinking straw. It will take roughly 24 hours for the ornaments to dry. 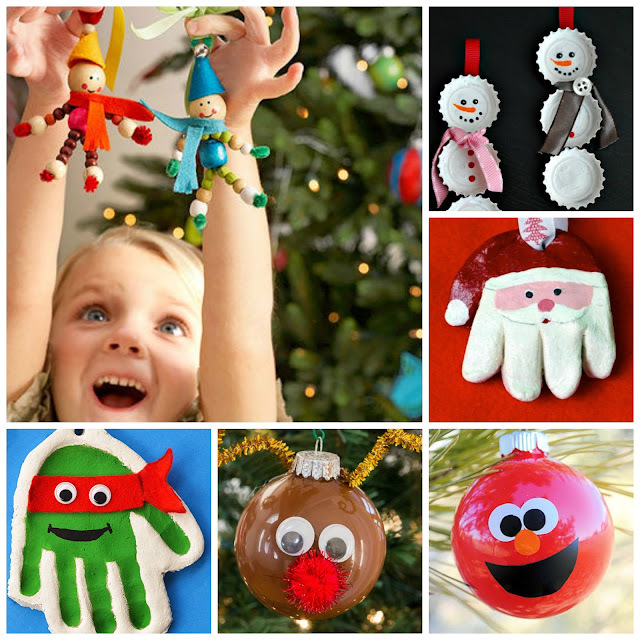 Once dry kids can embellish the ornaments using acrylic paint, or you can simply hang them from the tree as is. 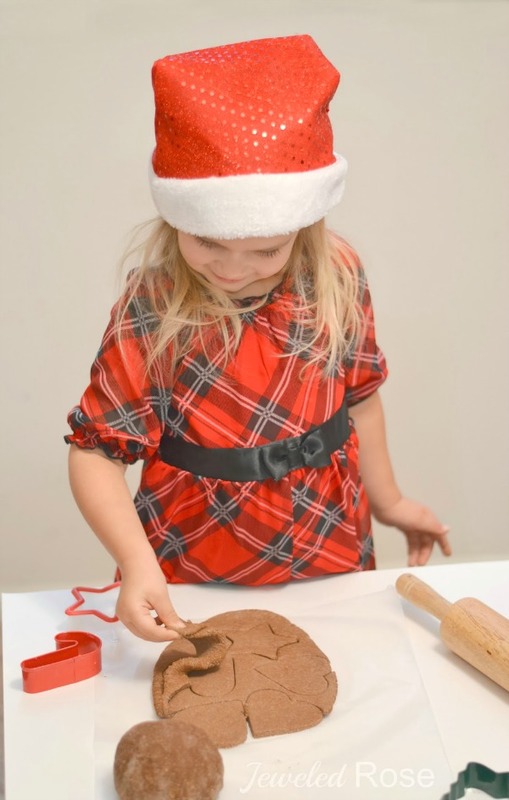 We made two batches of this easy ornament clay, and that allowed us to make roughly 20 ornaments. We hung some of them without painting them but most were painted by Rosie and Jewel the next day. 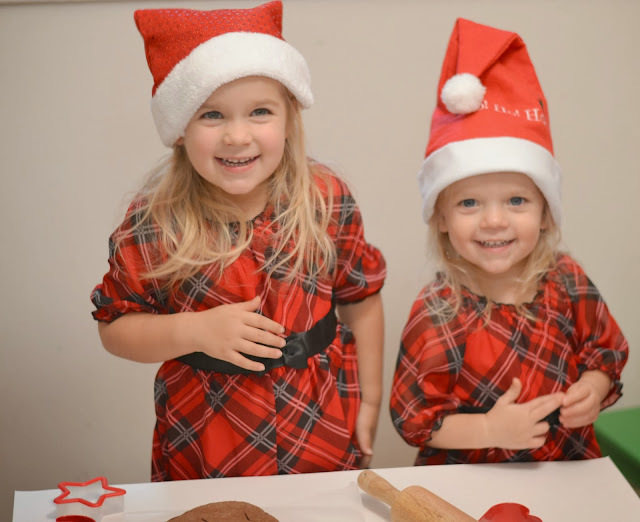 A few tips: If kids are painting the ornaments you can add a touch of cinnamon to the paints they are using to make the ornaments extra fragrant. I recommend using acrylic paint. 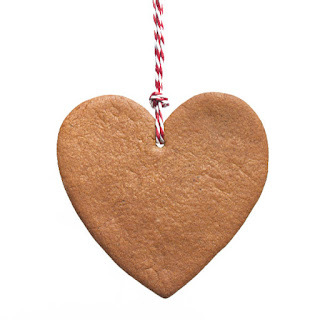 If you are not painting the ornaments you can spray them with a clear finishing spray or use Mod Podge to return them to a deep brown color before hanging them on the tree.